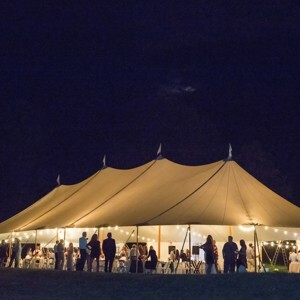 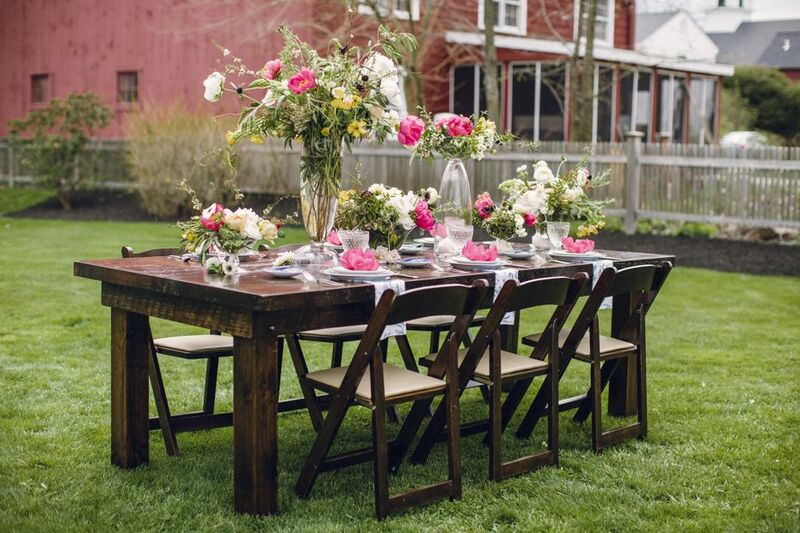 Elegant Settings is a full service Tent and Event Rentals Company located in Keene, NH. 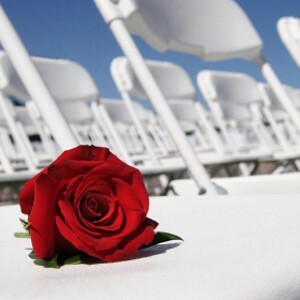 Having built a reputation for outstanding service over the past 15 years, we continually strive to make each Wedding & Event truly memorable. 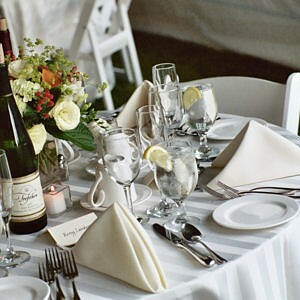 We are very likely your caterer's first choice in event rental companies.